Despite previously downplaying the effect of Facebook's fake news stories, Mark Zuckerberg unveiled a plan over the weekend to tackle the growing problem. In a post on the social media site, the CEO outlined some of the projects designed to stop the spread of misinformation, including the use of third-party fact-checking organizations. Zuckerberg’s announcement came the day after Barack Obama spoke out against fake news items appearing on platforms such as Facebook. “If we are not serious about facts and what’s true and what’s not, if we can’t discriminate between serious arguments and propaganda, then we have problems," the President said during a news conference in Germany. Earlier this month, Zuckerberg said the idea that Facebook’s fake news items influenced the US elections was “crazy,” and that it took a “profound lack of empathy” to conclude someone voted the way they did based on an untrue social media story. In Saturday’s Facebook post, Zuckerberg seemed to backtrack on these comments. The bottom line is: we take misinformation seriously. Our goal is to connect people with the stories they find most meaningful, and we know people want accurate information. We've been working on this problem for a long time and we take this responsibility seriously. We've made significant progress, but there is more work to be done. 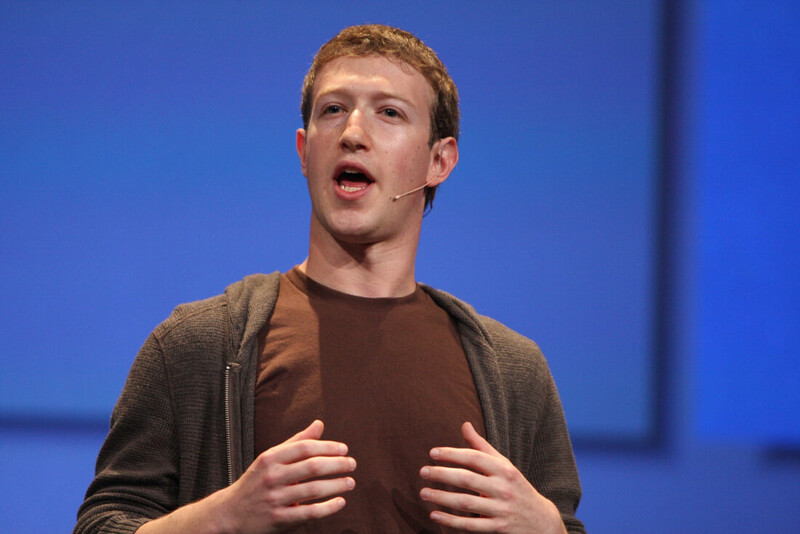 The CEO stressed that Facebook does not want to discourage the sharing of content or restrict accurate news items. “We do not want to be arbiters of truth ourselves, but instead rely on our community and trusted third parties,” he wrote. To address the “relatively small” amount of misinformation on Facebook, the company is introducing better technical systems to detect fake news before people flag it themselves. It has also reached out to fact checking organizations, will make it easier to report fake items, and is exploring labeling stories that have been flagged, which will show warnings when people read or share them. Additionally, Facebook is working with those in the news industry to understand their fact checking systems. Zuckerberg also noted that, like Google, his company now prevents fake news sites from using its ad networks to generate revenue. There’s no timeline for when these projects will come into effect, and he stated that "some of these ideas will work well, and some will not." It was reported last week that a group of Facebook employees had created an unofficial task force to stop fake news stories. Whether it will now become an official part of the solution is unclear.